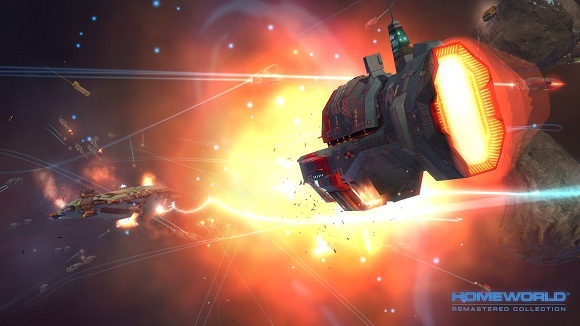 The Homeworld games have been painstakingly re-mastered with key members of the original development team and taking critical influence and assistance from the passionate fan community. 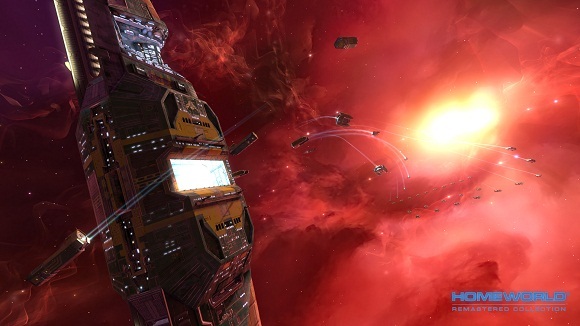 The Homeworld Remastered Collection introduces Relic’s acclaimed space strategy games Homeworld and Homeworld 2 to modern players and operating systems using the newest sophisticated graphics rendering technology, plus a fully remastered score and new, high fidelity voice recordings by the original actors. 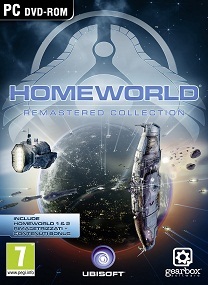 By purchasing Homeworld Remastered Collection, you’ll also receive free access to the Homeworld Remastered Steam Multiplayer Beta at the time of release. 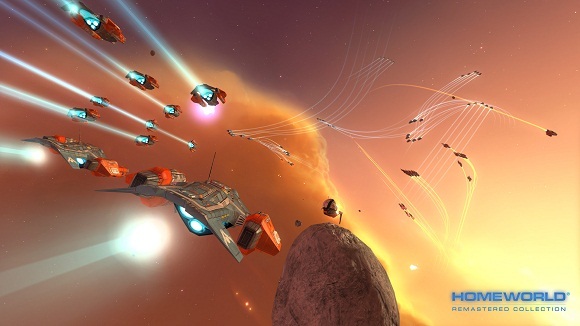 The competitive multiplayer modes for both Homeworld and Homeworld 2 have been combined into one centralized mode that will allow you access to content (races, maps and game modes) and improvements, features and technology from both games, allowing you to play unlimited competitive multiplayer space battles on an epic scale. 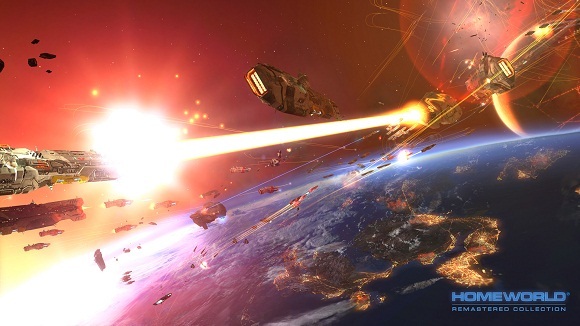 • Additional Notes: * Game engine uses OpenGL3.3 It is important that you get the latest drivers for your video card to ensure compatibility with this product. 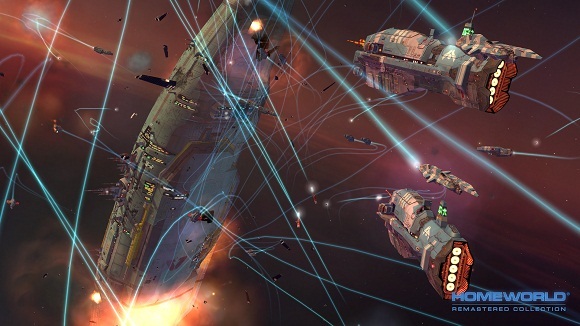 The RLD Version has beta signs in title menu and skirmish screen, no single player campaigns and the classic versions of Homeworld 1+2 don’t start at all. Nice job dude. I love your website. hehehe maaf min mau nanya lagi itu yg di copy semua nya buat crack an nya?